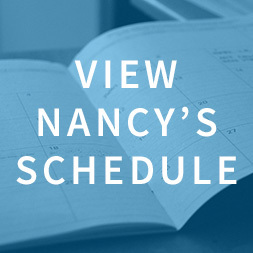 So far nancya1983 has created 96 blog entries. Why Does God Allow Heartache and Suffering? 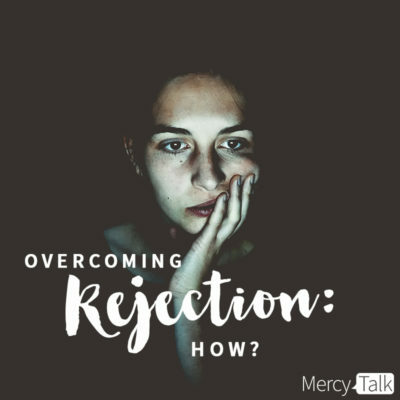 Join MercyTalk hosts, Melanie and Jen, as they delve into the hard questions that we ask when we experience suffering and heartache. 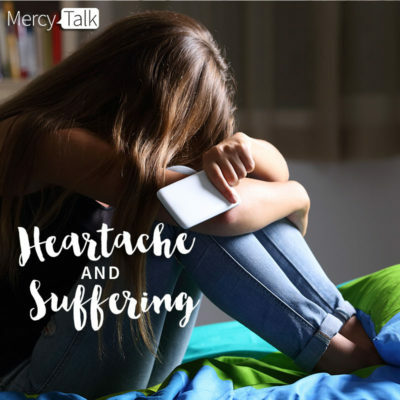 Join MercyTalk hosts, Melanie and Jen, as they begin a new series on heartache and suffering. Today they will set the foundation on what heartache and suffering is. 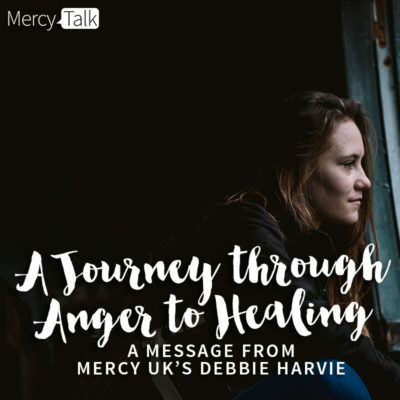 Today on MercyTalk we have a special guest, Debbie Harvie. Debbie shares a powerful message on principles for the journey of healing. She is Mercy UK's Executive Director of Services AND a Mercy graduate! 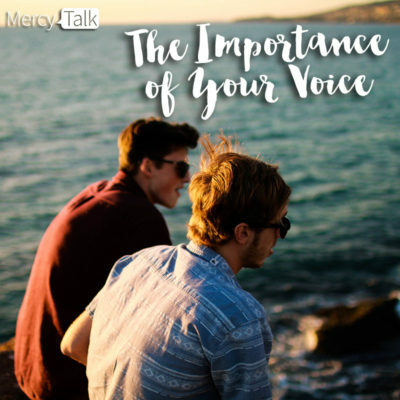 Today we encourage you to join MercyTalk hosts, Jen and Melanie, as they wrap up this series with perpetual "special guest" - Brooke. Brooke serves as our Executive Director of Counseling Services and has been a guest on MercyTalk many times. 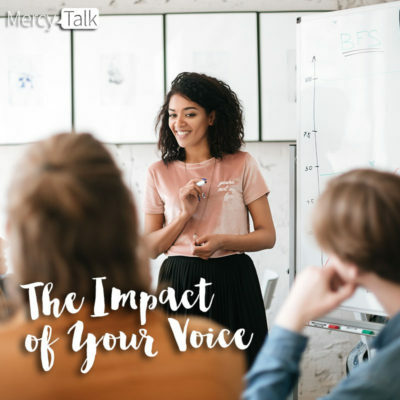 Today MercyTalk hosts, Melanie and Jen, welcome Mercy's Executive Director, Leah, to the show! We each have a God-give voice and are wired uniquely. 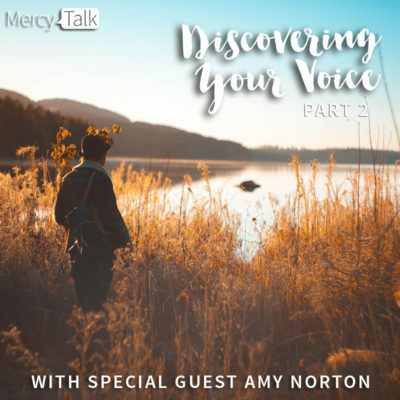 Join MercyTalk hosts, Jen and Melanie, as they welcome back special guest, Amy Norton from Giant Worldwide. Amy will continue the discussion on knowing your leadership voice from the book, 5 Voices. 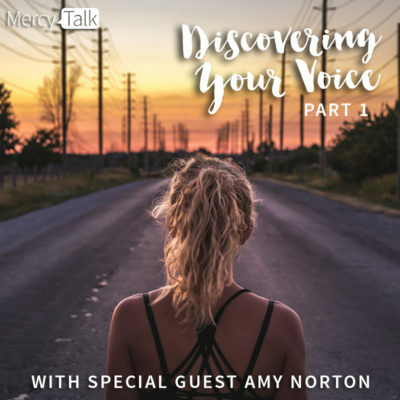 Join MercyTalk hosts, Melanie and Jen, with special guest, Amy Norton, from Giant Worldwide as they discuss the power in finding your leadership voice from the book, 5 Voices. We all have a certain voice that leads out in our interactions with others – whether that is at work, home or in ministry. 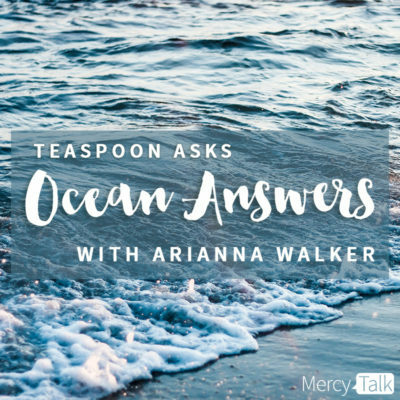 Today on MercyTalk we have a special guest, Arianna Walker, sharing a powerful message on seeking and receiving from God. Arianna Walker is the CEO of Mercy United Kingdom. Arianna has been involved with Mercy UK since its beginnings in 1999 and has been the CEO since 2006 when we opened Mercy Ministries UK home in Bradford, United Kingdom. 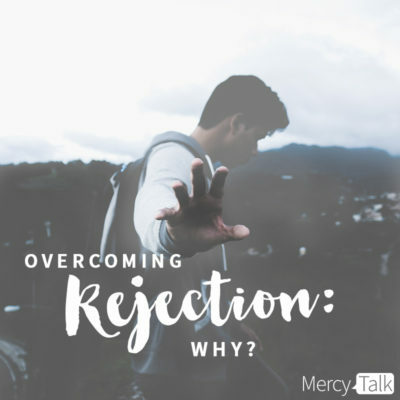 Join MercyTalk hosts, Melanie and Jen, as they continue their discussion on Overcoming Rejection. Today they will discuss why overcoming rejection is so important.